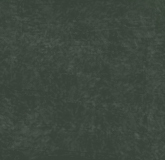 Haamu is a active male with nice smiling face as his mother and father have. 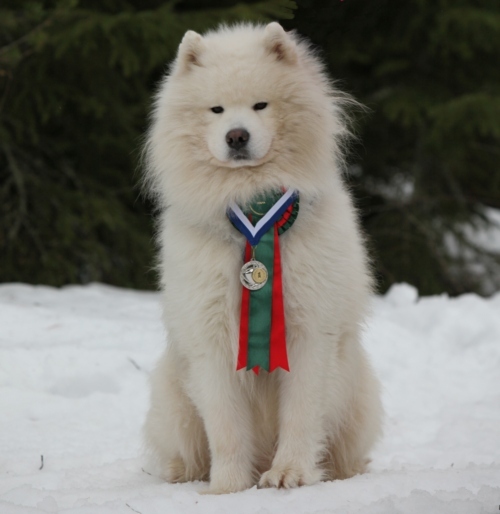 Haamu has participated in sledge dog competitions with good results. He became Finnish working champion in 2015. 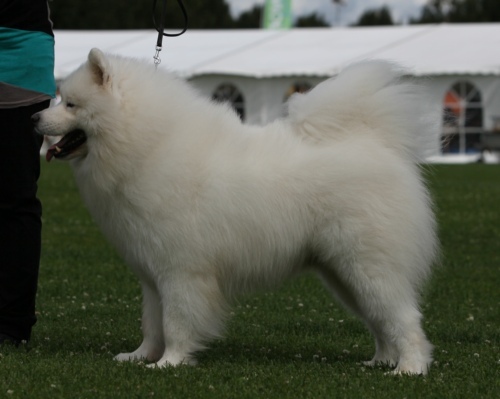 He has got two Cacib's from Bulgaria and became a champion Bulgaria and Finland. Unfortunately Haamu's sister has posterior polar cataract in her both eyes.